Say what?! How can peanut sauce not have peanuts? By simple definition, it would be a sauce made with, or containing, peanuts. Not in this house, it doesn’t. And…it’s gluten-free! Three of my four children are peanut allergic so “peanut” is a four-letter word in our house. Yes, I know the word peanut actually has six letters, but you know what I mean. Or, maybe you don’t. Maybe I’m confusing you. I’m confusing myself. It happens all the time. 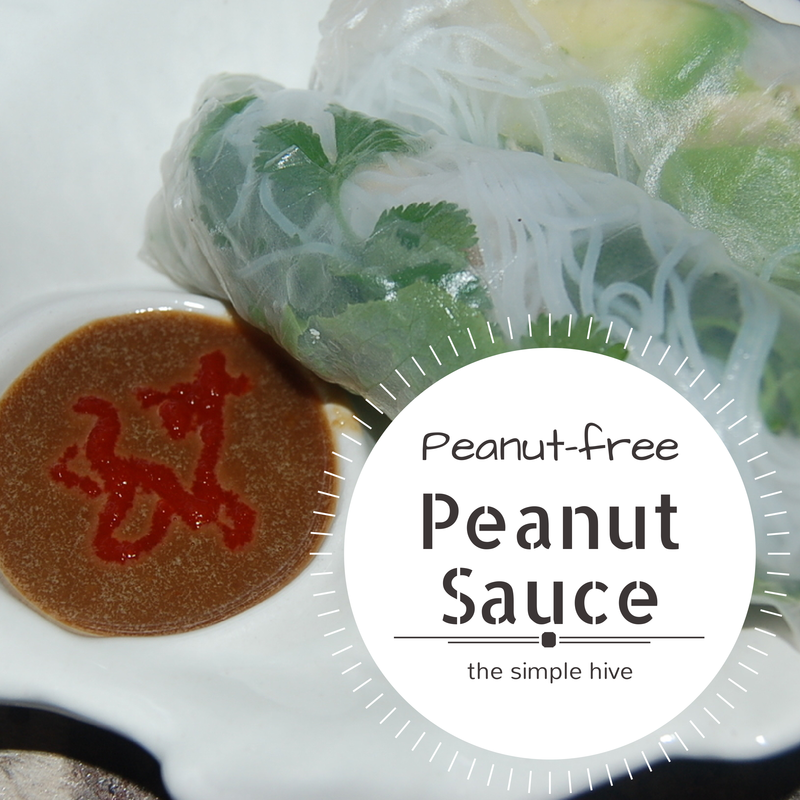 Before I completely loose my marbles, let me pass along one of the tastiest UNpeanut sauce recipes that I have ever tasted. I should have titled this post “Unpeanut Sauce”. That way people would be buzzing about the new unpeanut sauce in town. It’d be all the rage. I’m sure it would go viral. 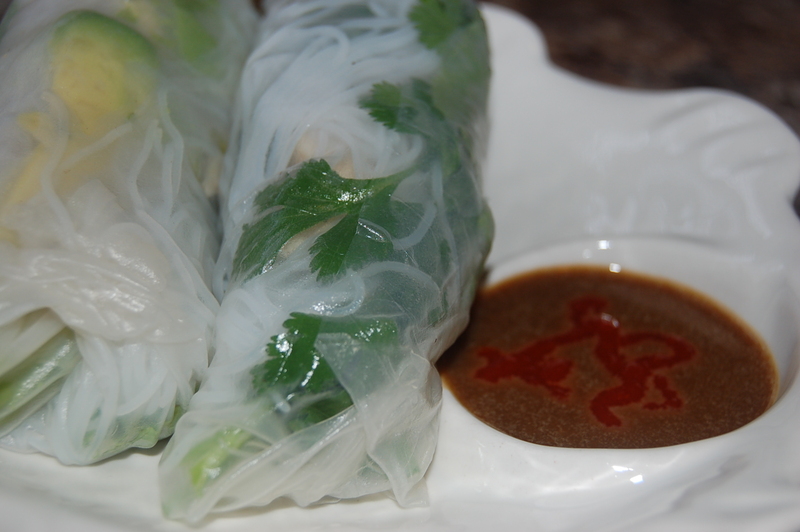 To clarify, I have tried many different variations of sauces to mimic peanut sauce for my gluten-free chicken imperial roll recipe, which was recently pinned by BlogHer on Pinterest, by the way (*cough*shameless plug). Actually, they pinned the old blog post, but whatever, I’ll take it! Since sunflower seed butter is our go-to replacement for peanut butter, I tried subbing it, but the sauce always fell short of my expectations. For the most part, I settled into thinking I would be stuck with only plum sauce in which to dunk the delicious rolls. Last night, I was a woman on a mission. 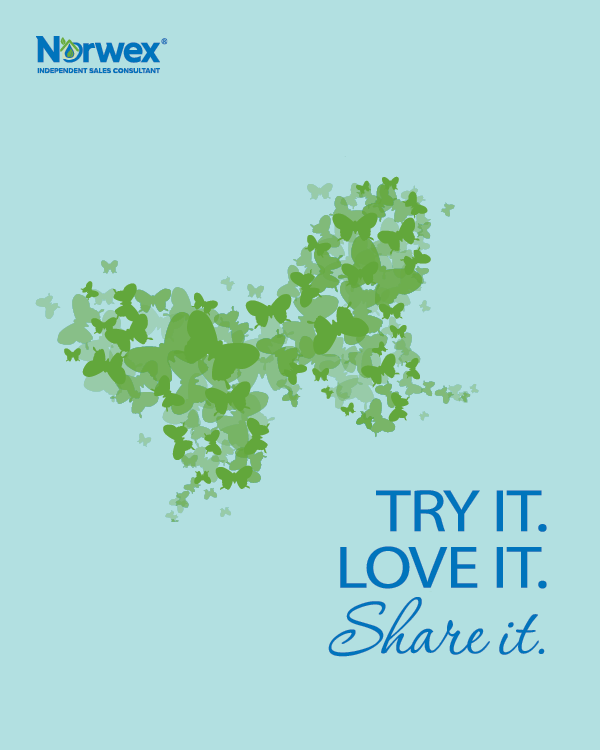 I blended and tweaked until I came up something that took me back in time to my peanut-eating glory days! I didn’t take pictures of the process because it was really very simple. I threw all the ingredients in a regular mason jar, screwed on the blender blade and ring and let it whirl. I did stop once to scrape the sunflower seed butter off the sides and then blended it again. Combine all ingredients and blend until smooth and there are no visible chunks of garlic. *If you have many people in your home with varying tastes for spicy, the Sriracha can be left out of the original blend. When serving, add a dollop of Sriracha on top of the sauce in individual bowls. Serve it up with these lovely rolls, which were pinned by Blogher on Pinterest. Did ya hear?